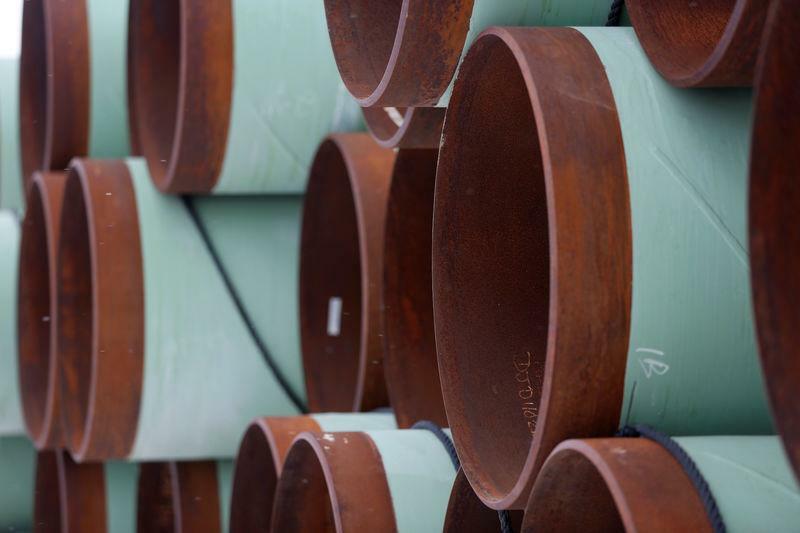 (Reuters) - A federal judge in Montana halted construction of the Keystone XL oil pipeline on Thursday on the grounds that the U.S. government did not complete a full analysis of the environmental impact of the TransCanada Corp (Toronto:TRP.TO - News) project. The ruling deals a major setback for TransCanada Corp and could possibly delay the construction of the $8 billion, 1,180 mile (1,900 km) pipeline. The ruling is a victory for environmentalists, tribal groups and ranchers who have spent more than a decade fighting against construction of the pipeline that will carry heavy crude to Steele City, Nebraska, from Canada’s oilsands in Alberta. U.S. District Court Judge Brian Morris' ruling late on Thursday came in a lawsuit that several environmental groups filed against the U.S. government in 2017, soon after President Donald Trump announced a presidential permit for the project. In Thursday's ruling, Morris ordered the government to issue a more thorough environmental analysis before the project can move forward. Trump supported building the pipeline, which was rejected by former President Barack Obama in 2015 on environmental concerns relating to emissions that cause climate change. Trump, a Republican, said the project would lower consumer fuel prices, create jobs and reduce U.S. dependence on foreign oil.